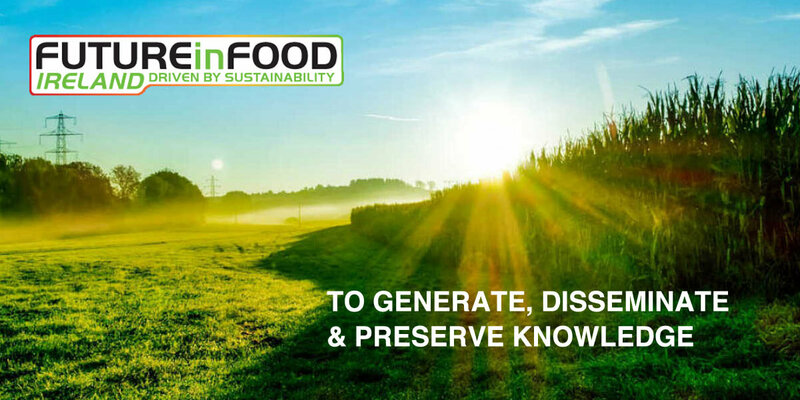 Sustainability within the food and drinks processing and manufacturing sector has never been more important! For many years larger organisations have been realising the fact that environmental policies and energy efficiencies within processing is directly related to the bottom line! Reducing energy costs, carbon footprint and waste during the process of food stuffs can have a significant impact on the profitability of a facility. Additionally, as food manufacturers and their clients supply chains becomes more and more entwined they find themselves under increased pressure to reduce their carbon footprint. Future in Food Ireland will bring together delegates from the Irish food and drinks manufacturing sector who are responsible for the energy efficiency, environmental policies and financial performance of their operation within Ireland.